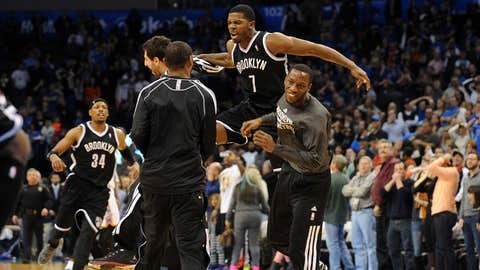 Brooklyn Nets shooting guard Joe Johnson celebrates with his teammates after hitting the game winning shot at the buzzer against the Oklahoma City Thunder. Joe Johnson hasn’t been playing well of late, but he picked the right time to find his shot in the Brooklyn Nets’ latest game. Johnson will try to build on his late-game heroics Saturday night when the Nets host the Cleveland Cavaliers, who will once again be without star Kyrie Irving. A six-time All-Star, Johnson has seen his shooting touch go missing in the past few weeks. Since Dec. 27, Johnson has gone 14 of 43 (32.6 percent) from the field, including 4 of 18 from 3-point range, scoring only 8.3 points per game. The slump marks the first time Johnson has gone four consecutive games without reaching double figures since Jan. 8-15, 2003, his second professional season. The stretch of poor play hasn’t hurt Johnson’s confidence, however, as he asked coach Jason Kidd to give him the ball for the final play Thursday in Oklahoma City. Johnson came through, sinking a 19-foot jumper as time expired to give the Nets a 95-93 win in a game they trailed by 16 points in the second half. "I thought we as a team did a great job in keeping the game close and coming up with the big plays, especially in the fourth quarter and down the stretch," Johnson said. "Coach drew the play up in the huddle, and the rest is history." The Nets (11-21) hope the win against the Thunder will not only help Johnson’s confidence but also serve as a starting point to turn around their season. Prior to the game in Oklahoma City, Brooklyn had a minus-8.5 rebounding differential while losing six of its previous seven. The Nets had a 34-33 edge on the glass against the Thunder and Deron Williams – averaging 11.8 points over his past five games – scored a season-high 29. "Hopefully we can build on it," forward Paul Pierce said. Williams and the Nets might have a good chance to do so considering Irving will be sidelined again. Cleveland’s All-Star point guard will miss his second straight game with a left knee bruise suffered Tuesday at Indiana. Jarrett Jack started in Irving’s place on Thursday, finishing with 14 points, seven assists and seven rebounds, but it was Anderson Varejao who may have made the difference. Varejao had 18 points and a franchise record-tying 25 rebounds as the Cavaliers (11-21) rallied from 10 down in the final 90 seconds to beat Orlando 87-81 in overtime. "It’s hard to explain his importance because he does a lot of little things," coach Mike Brown said. "He does a lot of little things that don’t show up in the stat sheet." Varejao had 11 points and eight boards in Cleveland’s 98-84 win over the Nets on Oct. 30 as his team held a plus-11 edge on the boards, but his only game in Brooklyn was perhaps his best as a pro. 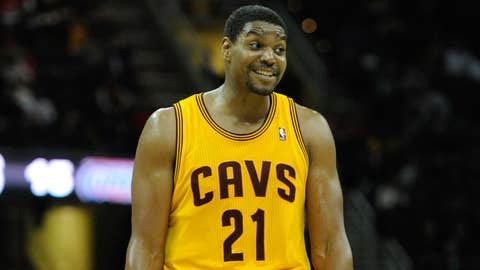 He had a career-high 35 points and 18 rebounds in the Cavaliers’ 114-101 loss at the Barclays Center on Nov. 13, 2012. 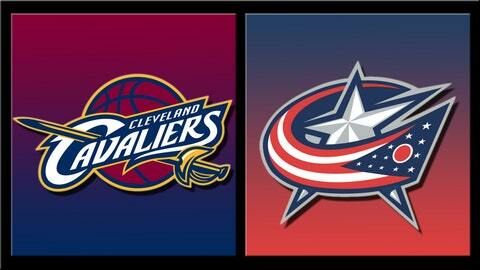 Williams had seven points, nine assists and four turnovers in the loss at Cleveland in October. The Nets have won three straight home games against the Cavaliers.